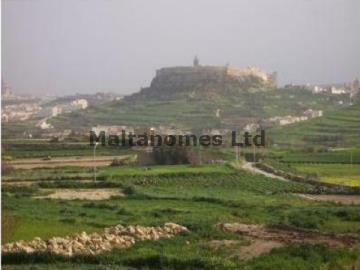 A fabulous opportunity to acquire a piece of luxury in one of Gozo’s most beautiful locations, currently under construction is this prestigious development of 10 uniquely designed traditional Gozitan homes, all of which have a pool and Jacuzzi, furthermore one will find also within the development two smaller Maisonettes, ideal for holiday retreats. These residences have been designed to enjoy total privacy and yet form part of a community sharing security and piece of mind when residences are vacant. Built using the very finest of Gozitan lime stone, together with cobbled walls, finished to the highest of specification one would expect to find. The completion of this project is due to be completed by the end of 2008.